I suppose most of the serdang people will know where this shop located. I sells roasted pork, chicken, asam fish and some herbal soup. I was brought there by one of my colleagues last year. And just paid my third visit last week. 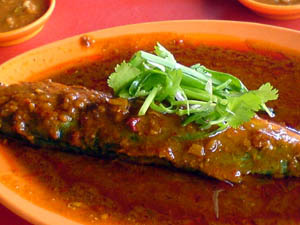 It’s worth writing a review about it as I really like the asam “kembung” fish. It’s fresh and the spice used makes it more tantalising !!! 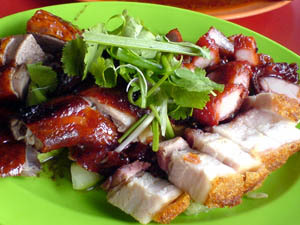 The “siu yok” is another recommendation. You are currently browsing the Yummy Corner weblog archives for May, 2007.